· "I have come to your country to give you something sublime." 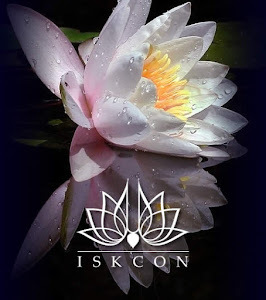 · "I have established ISKCON centers for the purpose of catching up the Lotus Feet of Krishna by intimate connection with the spiritual master." · "If you train yourself, you can be transferred to the platform of eternal, spiritual bliss." · "In this age the spiritual revolution was recommended by Lord Caitanya Mahaprabhu. 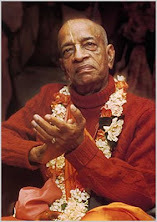 He demonstrated that the Yuga Dharma for this age is the Sankirtana chanting of the holy names."